Romeo Harris is an Australian hip hop recording artist and singer-songwriter. He is the leader of his own collective EPR, (abbreviated as Empire Republic). 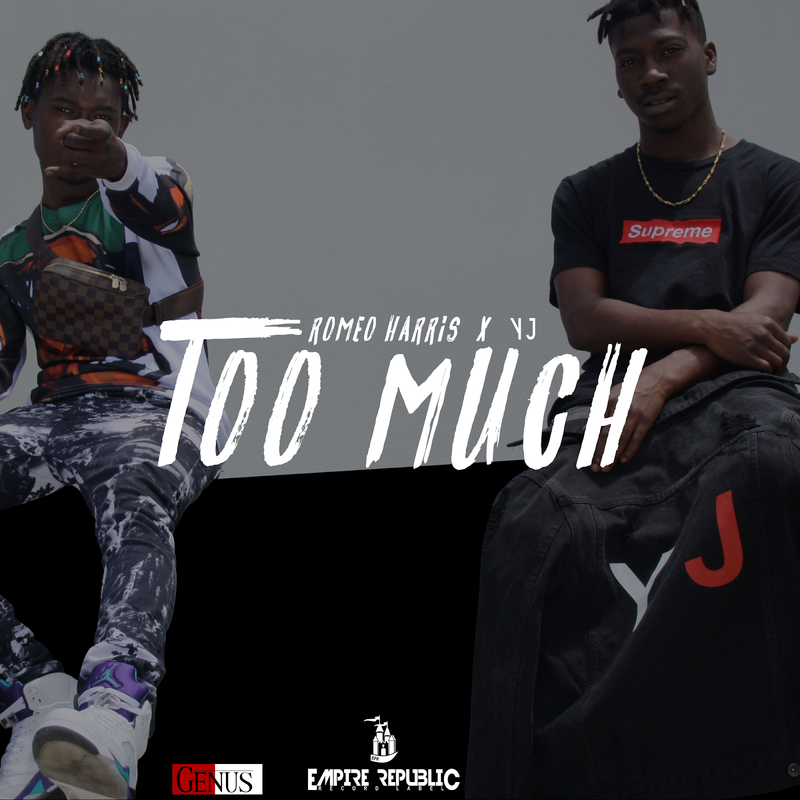 Too Much is the first single Romeo released after his Steezy Season mixtape Volume One in 2018. About Romeo Harris Romeo Harris is on the coming up after the “You Know Dat” music video released on the 25 January. On Monday night, the EPR affiliate decided to hop on Instagram and preview some upcoming new music from the studio. New music coming soon,” the caption read while Romeo Harris is going through some of his new tracks. No word when the record will be dropping or where it’ll end up, but it sounds pretty fire. 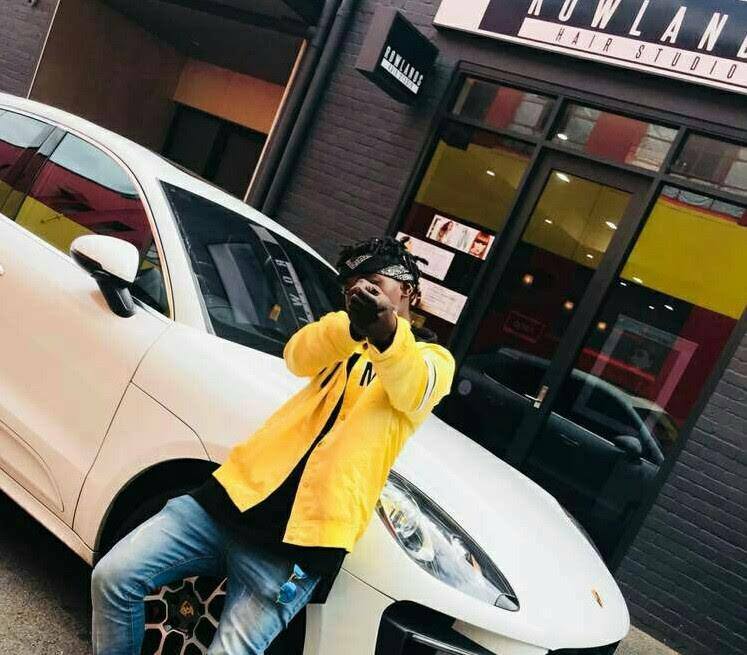 On the 9th of February he dropped a single titled “Too Much” featuring the EPR, Empire Republic artist YJ and finds the songstress in a trance, while singing about his situation with his ex lover. “I don’t know what happened but Love ain’t the same no more” following with “Gave you my world and everything you need, I gave you my heart, I gave you my trust but you broke it into pieces, that when I released I gave you Way way way too much” The track has a breakdown around the three-minute mark. Anyways, new music from Romeo Harris is coming soon, and we’re all for it.